Russian chess Grandmaster and former child chess prodigy. 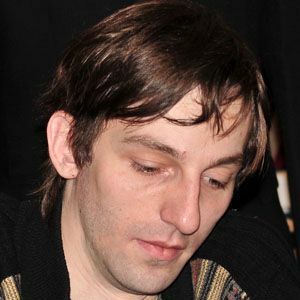 He won the World Blitz Chess Championship in 2006. At age seven, he was playing competitive chess internationally. He became one of the greatest internet chess players in the world. He married fellow chess Grandmaster Natalia Zhukova. He competed against chess master Magnus Carlsen.